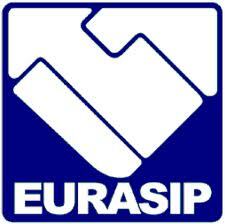 The 2010 European Signal Processing Conference (EUSIPCO 2010) is the 18th in a series of conferences organised by the European Association for Signal Processing (EUROSIP). The event is Europe’s most prestigious conference in this area and it is attended by researchers and developers from around the world. This year’s event has around 450 accepted papers. The first day of EUSIPCO 2010 is dedicated to tutorials and the core conference takes place over the remaining four days. The conference features plenary talks, inaugural lectures by EUROSIP Fellows, organized sessions focused on specific topics, and contributed papers.